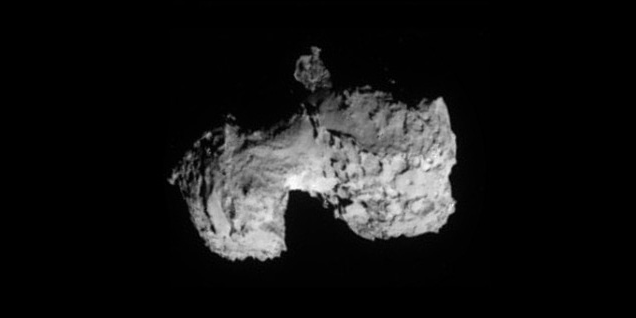 After a decade long chase of 6.4 billion kilometers (4 Billion miles) through interplanetary space the European Space Agency’s (ESA) Rosetta spacecraft is now on final approach for its historic rendezvous with its target comet 67P scheduled for Wednesday morning, Aug. 6. some half a billion kilometers from the Sun. 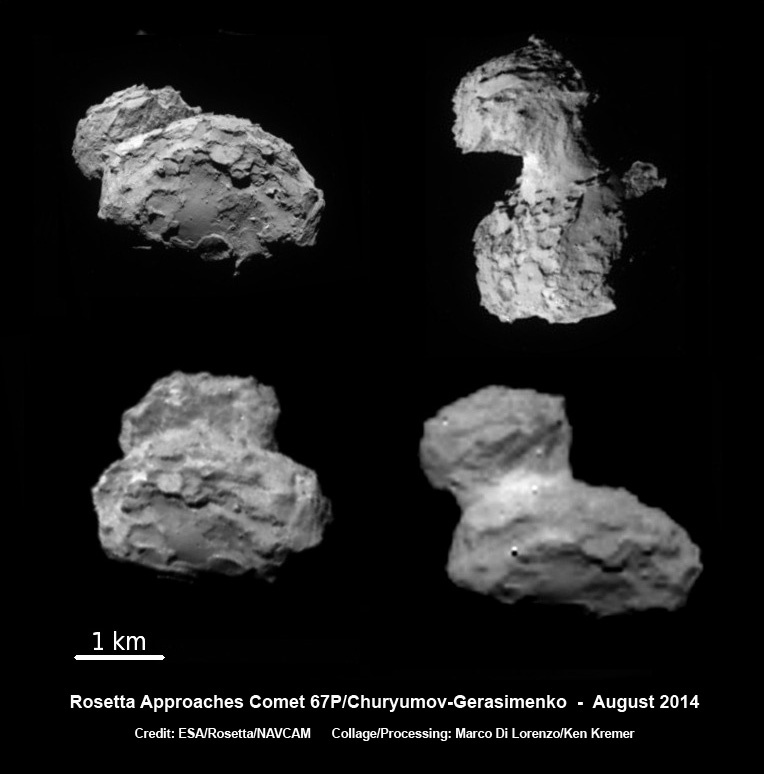 This entry was posted in Comets, Satellites and spacecrafts and tagged 67P/Churyumov-Gerasimenko, philae, rosetta by Thomas. Bookmark the permalink.